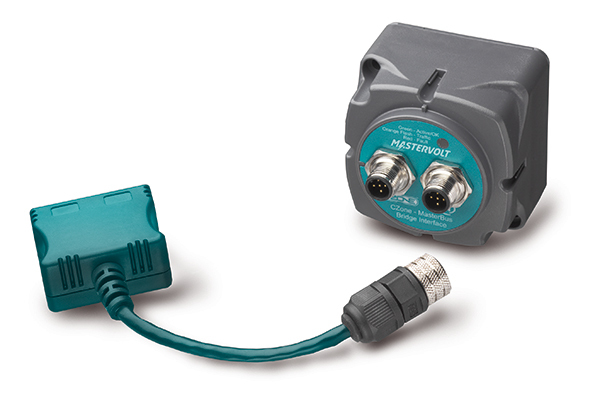 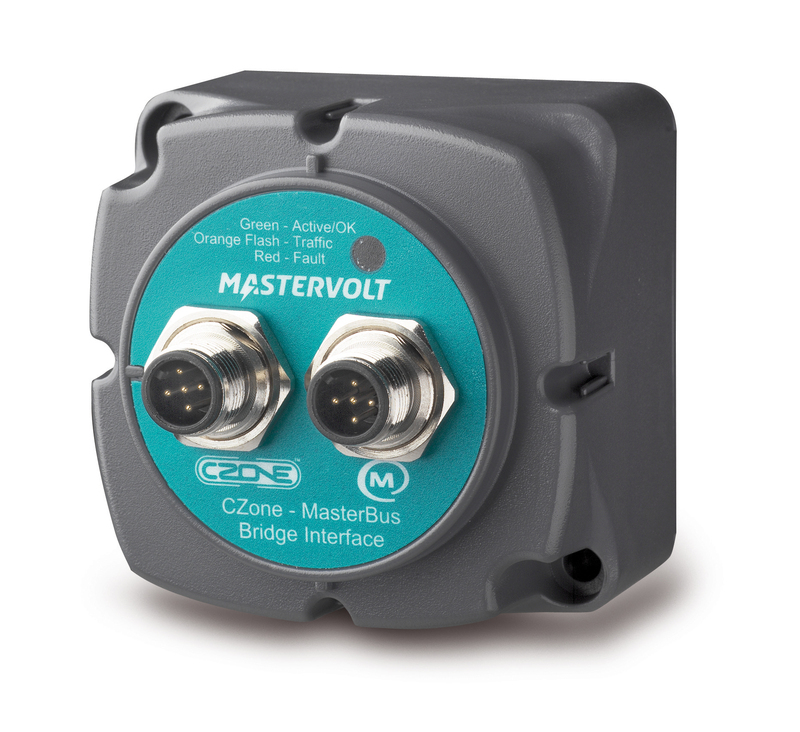 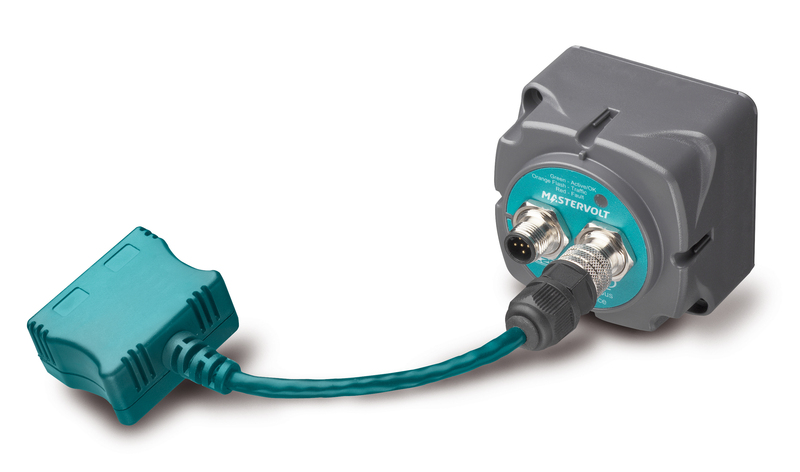 The CZone MasterBus Bridge Interface physically connects the MasterBus and CZone networks together, enabling the two networks to communicate and act as one. 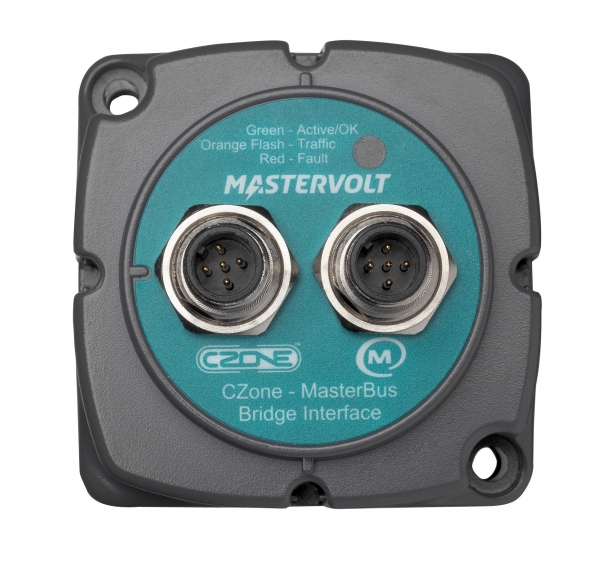 This provides seamless control and monitoring of Mastervolt power electronics from CZone displays or partner products. 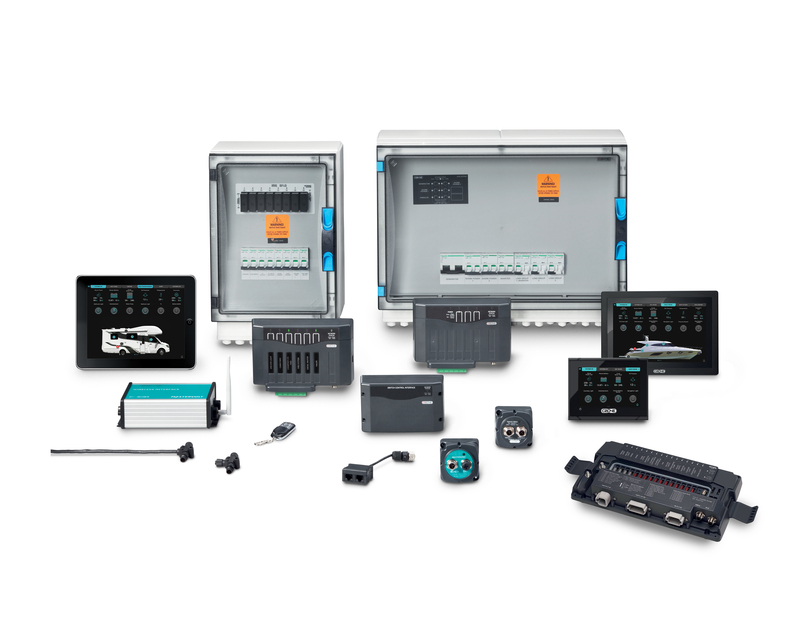 Control of Mastervolt inverters and chargers from CZone displays, switches or partner products.